A participant who is suspected of sustaining a concussion or a head injury in competition shall be removed from competition at that time based on evaluation and determination by any Atlanta Lacrosse League Official. However, if an official licensed athletic trainer or other official qualified medical professional is on site and available to render such evaluation, that person shall always have final authority as to removal or return to play of the participant. 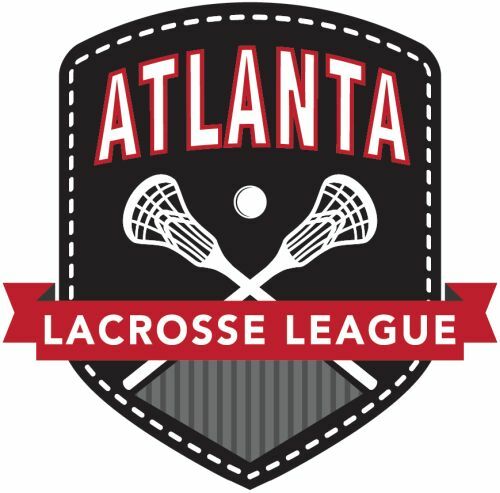 Any Atlanta Lacrosse League participant who has been removed from competition due to a head injury or suspected concussion may not return to Atlanta Lacrosse League activities until the participant has been evaluated by a currently licensed medical professional trained in the evaluation and management of concussions and receives written clearance to return to play from that licensed practitioner. Atlanta Lacrosse recommends that all decisions be made in the best interest of the players and that when any doubt exists as to the health of the participants, they sit out. Please check out the CDC CONCUSSION WEBSITE and US LACROSSE CONCUSSION AWARENESS for more information.